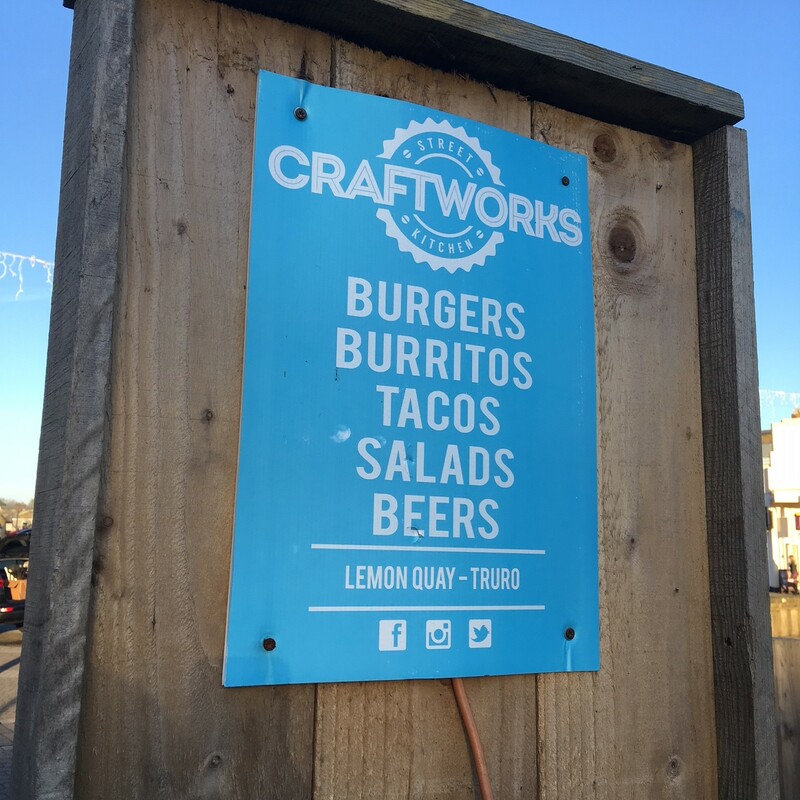 Craftworks Kitchen's goal is to bring contemporary street food culture to the heart of Truro.Craftworks Kitchen is situated in a converted shipping container on Lemon Quay, Truro. The initial menu will feature burritos, sliders, burgers, fish tacos and Thai beef salad, as well as daily specials including New York grilled cheese sandwiches, Moroccan lamb wraps and Korean fried chicken. 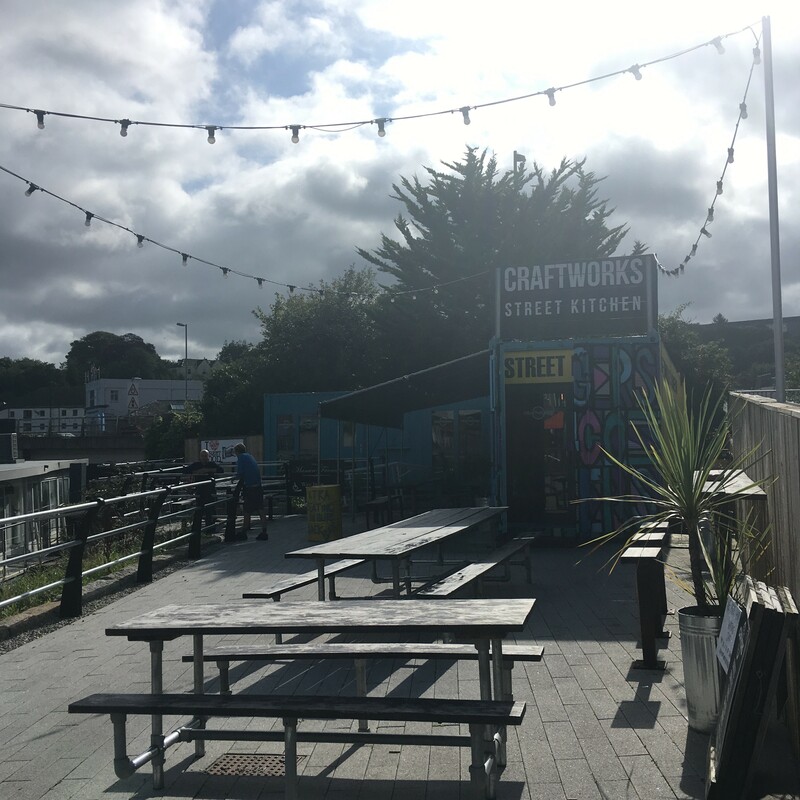 The converted shipping container, located on the same dock from which foreign cargo once arrived into Cornwall, is a fitting venue for their informal style of dining, which combines great local ingredients with international influences.